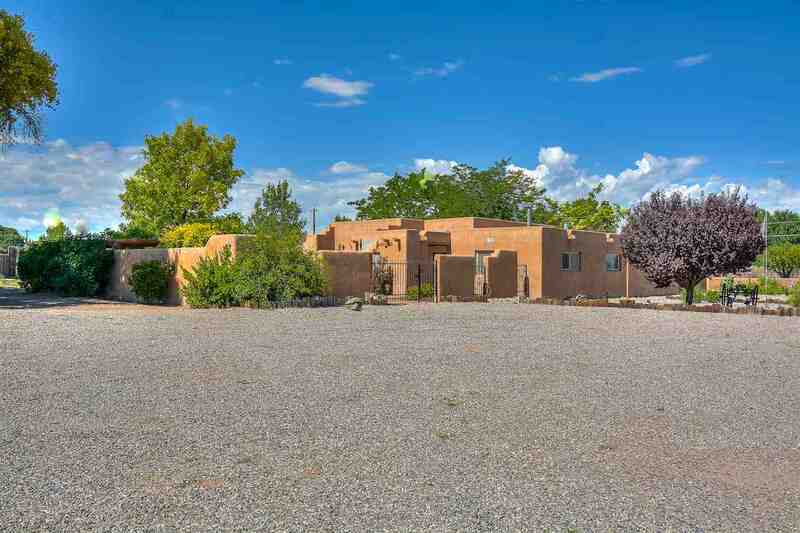 A spacious home and land can best be described as a micro Farm, small Ranch or Horse property, is tucked away in La Mesilla, with grand views of the Sangre de Cristos Mountains to the east and the Jemez Mountains to the west. Quiet, Peaceful, yet within a 50-mile radius of Santa Fe, Taos, Los Alamos, ski runs, national forest, lakes, golf courses, and the Rio Grande River. Most of the approximate - 4000 sq ft. home was completed in 1979. The heated sunroom was added in 1999. The entrance and the carport have coved ceilings with vigas. The interior of the home has many attributes; interior adobe walls, ceilings with exposed beams, vigas and latillas. The home has 3 bedrooms and 2.5 baths. There are 2 fireplaces, and a basement, which could have multiple uses; a library, studio, home gym, or game room. The 3 to 4 ft. crawl space, under most of the home, allows access for utility or floor plan changes. Exterior windows are Pella, most of them have window shades within the double panes. Many of the rooms are tiled. The garage/shop, is a 1603 sq ft., adobe structure, built in 1979, with the intent of creating a casita, still a viable option, as utilities are nearby. A greenhouse is attached to the south wall. The white lofts, west of home, will not convey but the site will have water and electricity, which would make a great place for a RV hookup. Other buildings, can be used as stalls for livestock. 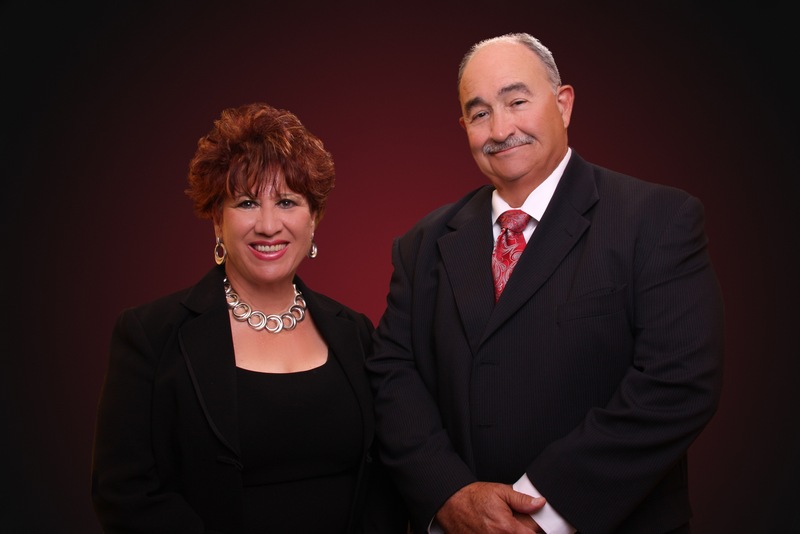 This home and property are ready for you and the family! Directions To Property: From Santa Fe Travel North On Hwy 84/285. As You Are Entering Espanola, Turn West - Left On Hwy 399.